Onaware is a global leader in delivering specialist identity management services that translate insights into risk reduction strategies for their clients. Our challenge was to create a new brand identity development including: name, identity, look and feel and brand communications for a company who’s vision is to be the most trusted identity management company in the world. To deliver on the brand identity development, we started with an initial strategic phase establishing the vision, values and personality of the brand, feeding these into the naming stage, brand identity and communications creation. 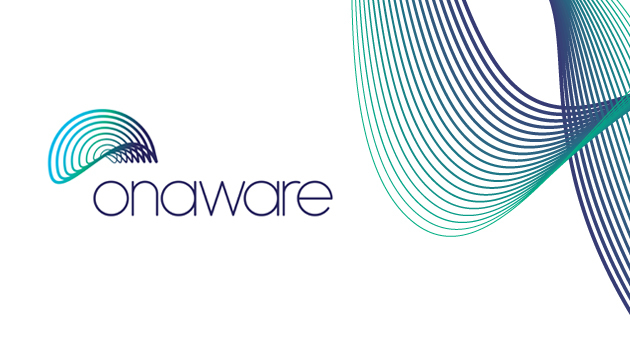 Through our robust and tested naming process we recommended the name: “Onaware”, meaning always being “On” and always being “aware”. The new brand identity, based around security, responsiveness and adaptability reflected the positioning and strategy.